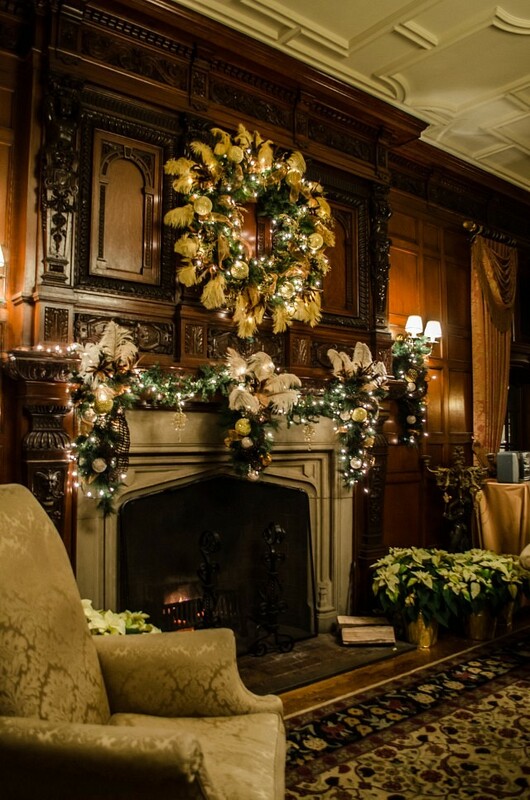 Christmas returns to Willistead Manor again this year. For several years now, the Friends of Willistead, area designers, members of the Willistead Manor Board of Directors, St. Clair College’s Interior Design students, and many volunteers work to bring the magic of the holidays to Windsor’s historic gem. From the Great Hall on the main floor to the private Dressing Chamber on the second level, each room is given its very own theme and holiday makeover. Tours take place every Wednesday from 7pm to 9pm and on Sundays from 1pm to 4pm. Ticket are $5.75 for adults, $4.75 for students and seniors and $2.25 for children 12 and under.